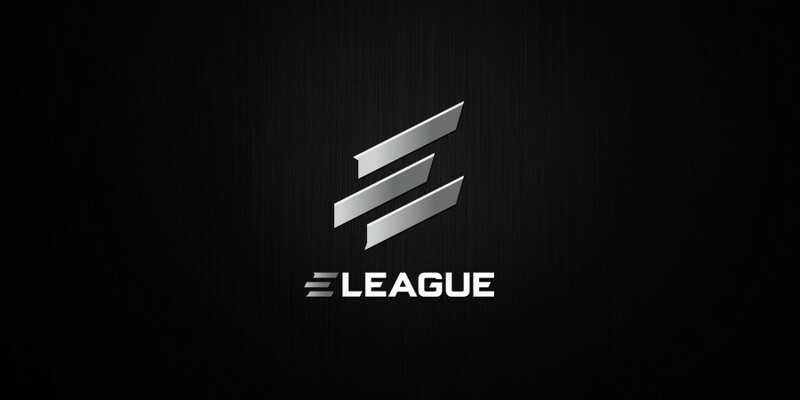 ELEAGUEs first event after the Major is the ELEAGUE Clash for Cash. Featuring a single game between Astralis and Virtus.pro the tournament has a $250,000 prize pool, of which the winner takes all. Scheduled to be played on Friday, June 16th the tournament will be broadcasted on TBS and Twitch.